Call now for Bookings & Enquirers 012 997 7474 Have us call you back! 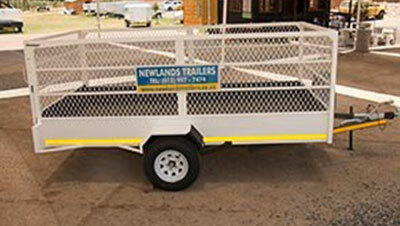 There are numerous types of trailers for hire in Pretoria. 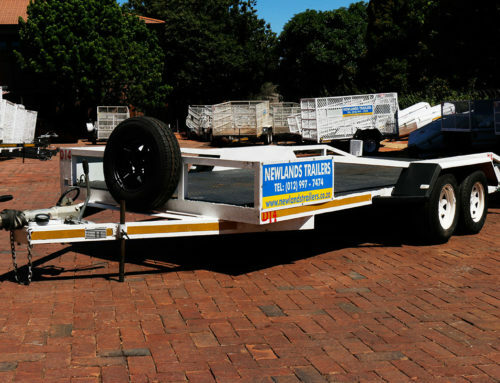 Each trailer has been designed for a specific purpose, and when hiring a trailer you certainly need to know the different purpose of each. 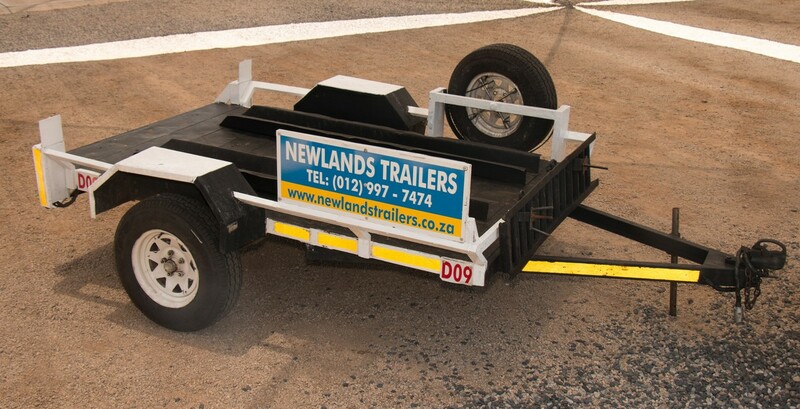 If you haven’t seen our article about the laws and rules surrounding the use of a trailer, now is the right time to read it. 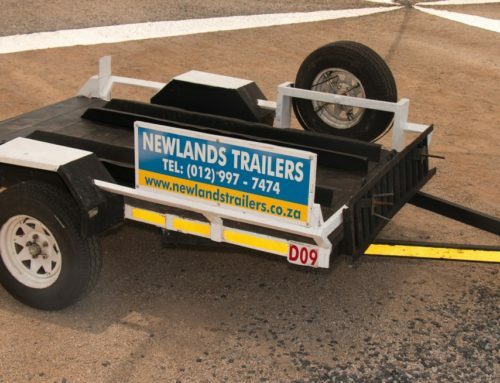 Often the type of trailer that you end up using is determined purely by the license that you have. When choosing your trailer, one of the next things to consider is the weight of the trailer and what it is that you will be transporting. The height and weight of the load will also need to be considered. Should your load be wider than the legal limit, you could end up needing extra permits or certain licenses. You need to take all of this into consideration when determining your trailer needs. But what kinds of trailers are out there? That is, after all, the whole point of this article. These are without a doubt the most common trailers for cars. They come in different shapes and sizes and are generally designed to handle different types of loads, making them quite versatile. 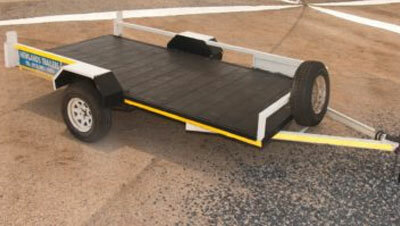 It is easy to identify the flatbed trailer, as they are generally flat and open. This means that there is no container box that will cover any of the load you are moving. These trailers are generally level, so loading and off-loading is quite a simple task. 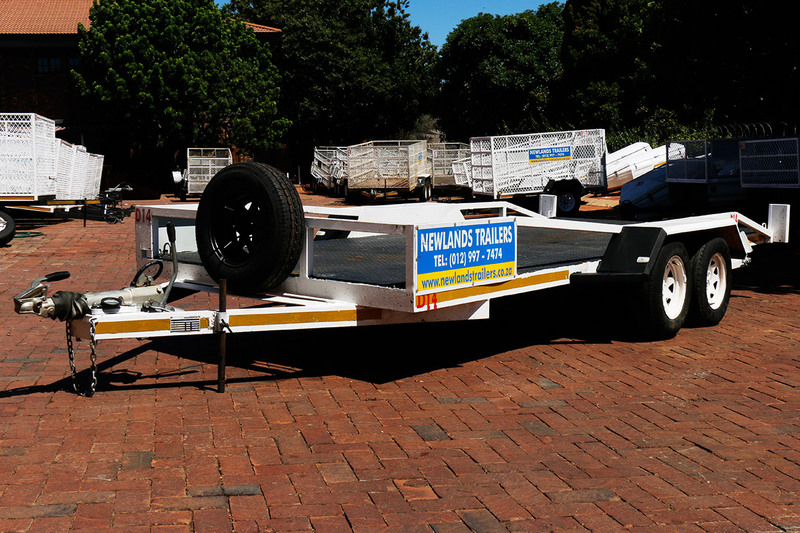 If you are using a flatbed trailer, be sure that you know how to manoeuvre it properly. The name definitely gives it away. These trailers are worth mentioning because they have a nifty insulated and cooling system that is ideal to have when you are transporting perishable goods that need to remain cold. After transporting these products to wherever they need to go, you can be sure that they are fresh once they arrive. 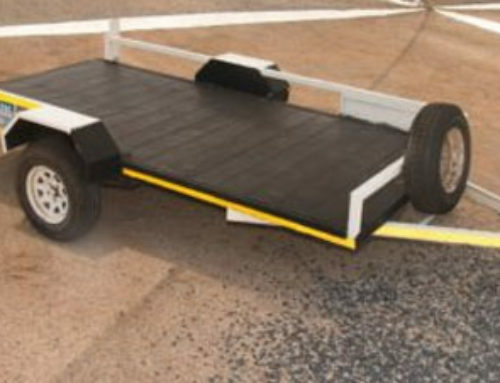 If you are looking for the opposite of the flatbed trailer, this is the one. 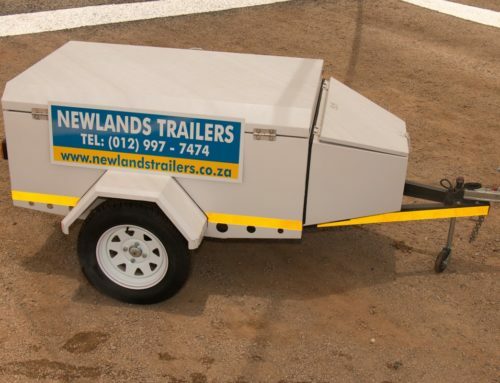 The Dry Trailer is enclosed and is often used to transport a load over long distances or through busy areas where the goods might get damaged while in transit. Not only will your products not be at risk of falling off while you are moving but they are also kept properly safe from the elements. 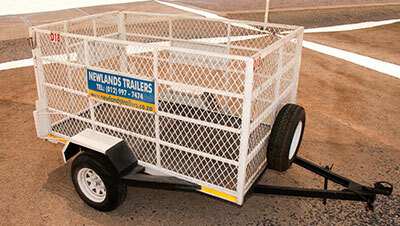 Hiring a trailer is often the better option when you are not in permanent need of a car trailer. 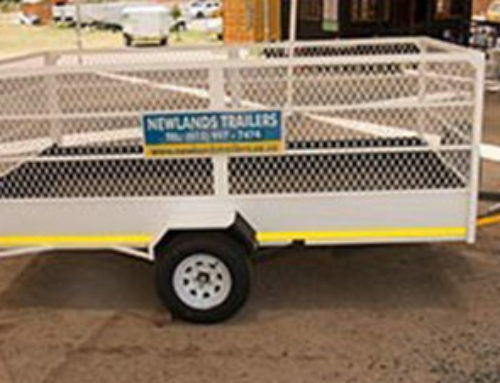 At Newlands Trailers, we have one of the widest selections of flatbed trailers for hire in Pretoria and we can quickly get you sorted out with the perfect trailer just for your needs. 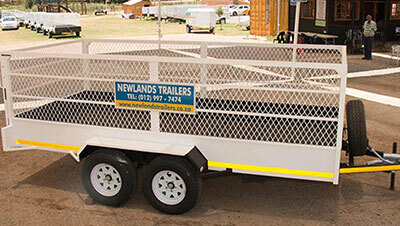 If you are unsure about which trailer you need, you can always get in touch with us and have a chat with our team. Could you be towing your trailer or caravan illegally? 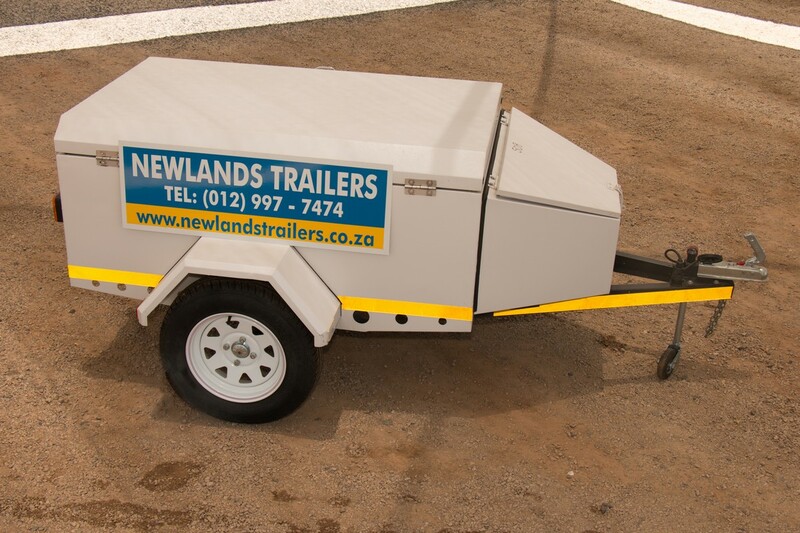 Newlands Trailers is not only the trusted name in trailer rentals, but we can also offer you the best value on brand new trailers with unbeatable after-sales service. Which Trailer would you like to rent?